Aired on Tuesday, October 10th. Our guest on this edition of ST is Sophia Pappas, who formerly led the pioneering initiative to bring "universal pre-K" to the New York City Public Schools. Pappas now resides in Tulsa, as she was recently hired by the Tulsa-based George Kaiser Family Foundation, the nonprofit social-justice and civic-enhancement organization funded by local billionaire and philanthropist George Kaiser. Pappas will now be in charge of introducing and implementing the GKFF's Birth through Eight Strategy, which was ten years in the making (and planning). As we learn on today's show, this strategy has four main goals for the people of this community: healthier low-income births, more nurturing homes and families, ensuring that low-income kids are ready for kindergarten, and finally making sure those very kids are academically successful by third grade. On this edition of ST, we get an update on the Kravis Discovery Center at the Gilcrease Museum here in Tulsa. 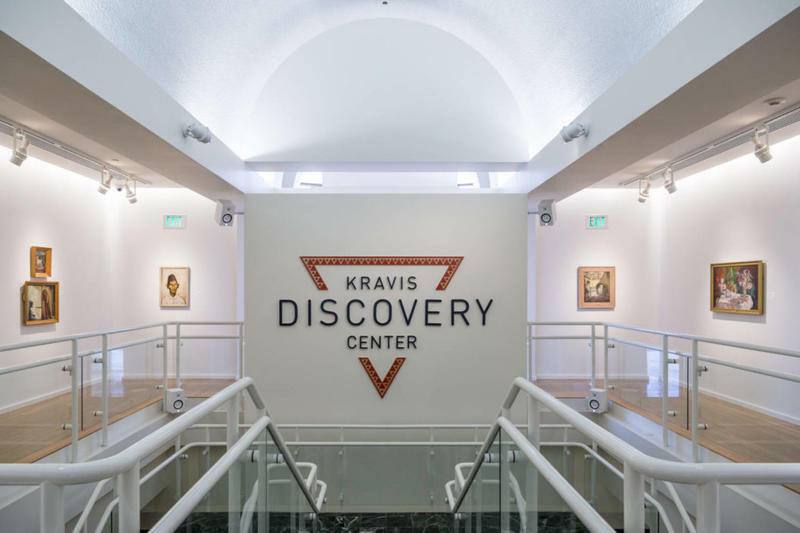 Located in the museum’s lower level, the Center recently underwent an extensive renovation in order to create a more interactive, more tech-driven -- and thus more "21st century" -- experience. Our guest is Dr. Bob Pickering, a Professor of Anthropology here at TU as well as a Senior Curator at Gilcrease. "Girls Who Code: Learn to Code and Change the World"
Since 2012, the national non-profit organization Girls Who Code has taught computing and computer-programming skills to thousands of girls all across America. 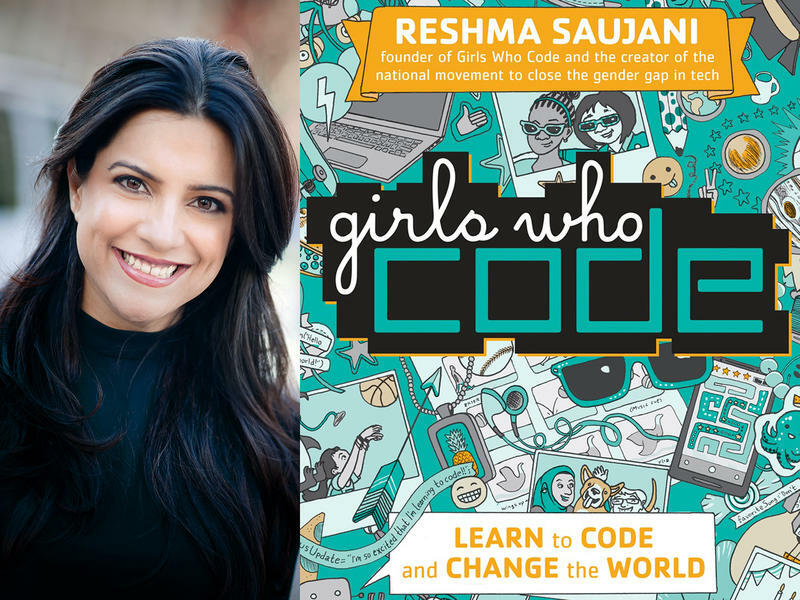 Our guest is the CEO and founder of that organization, Reshma Saujani, who has a new book out. On this edition of our program, we listen back to wonderful discussion about raising kids from last summer. 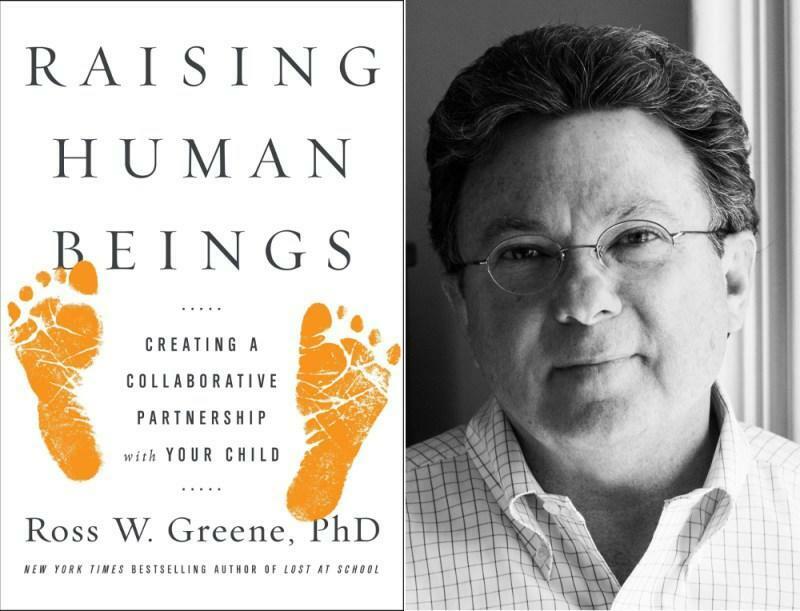 At that time, we spoke with Dr. Ross W. Greene, an author, speaker, and child psychologist who was on the faculty at Harvard Medical School for over twenty years. He told us about his then-new book, "Raising Human Beings: Creating a Collaborative Partnership with Your Child." You can learn more about this book, and can hear a free, on-demand audio-stream of our chat with Dr.
TULSA, Okla. (AP) — The George Kaiser Family Foundation has announced more than $6.3 million in grants to benefit nearly 80 area social service agencies. The Tulsa-based foundation announced the donations on Monday. The charitable organization says more than $4.2 million was donated to support human service organizations; $1 million supported community health organizations and more than $1.3 million was donated earlier last year to support basic services for various education groups. Tulsa, OK – Tulsan George Kaiser--- The Billionaire Philanthropist---discussed the mission of the George Kaiser Family foundation with the Tulsa Rotary. He says we are not all equal. Not all children are born into loving and caring families with the same advantages. His goal is to break the cycle of poverty. 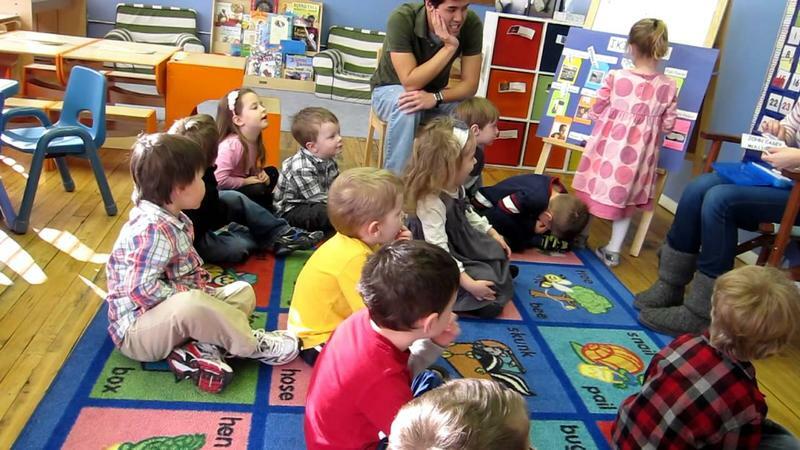 Kaiser says early childhood education is central to that goal. That is why he is so involved in the Educare program.